Hyatt Hotels Corporation today announced that Hyatt has completed the previously announced acquisition of Two Roads Hospitality, a lifestyle hotel management company with a unique collection of distinctive brands, outstanding properties and a significant global development pipeline. 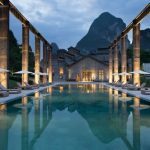 With the addition of five established lifestyle brands — Alila, Destination, Joie de Vivre, Thompson, and tommie — Hyatt has expanded its brand presence into 23 new markets with management and license agreements for 74 open and operating hotels across North America and Asia, and a robust pipeline of signed management agreements. As part of the acquisition, Hyatt is establishing a new dedicated lifestyle division to combine the operations of Two Roads’ and Hyatt’s lifestyle brands. 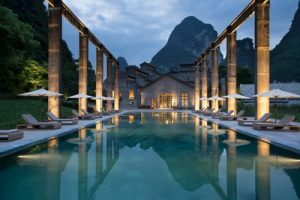 Two Roads’ brands are expected to join the World of Hyatt loyalty program in the near future, expanding opportunities for World of Hyatt members to earn and redeem points across more leisure-focused stay options and also driving hotel occupancy from a loyal group of travelers who spend more, stay more and book directly.